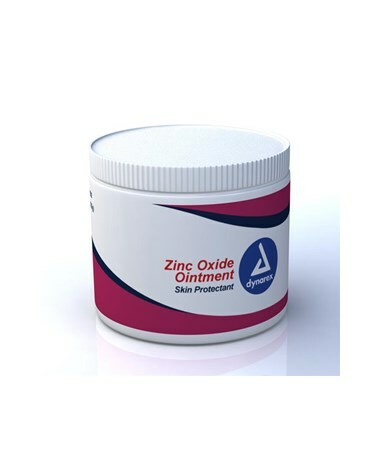 Dynarex Zinc Oxide acts as a skin protectant. It can help in the prevention and/or treatment of diaper rash. 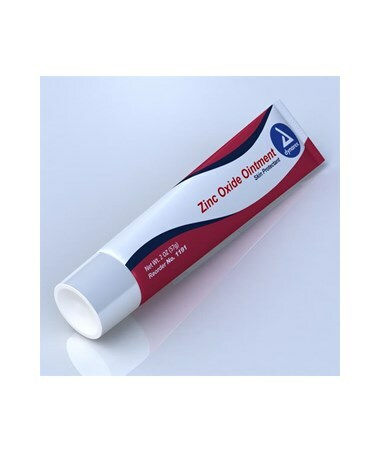 Dynarex Zinc Oxide has drying properties that make it ideal to assist in the drying of oozing lesions such as poison ivy, poison oak, and sumac. 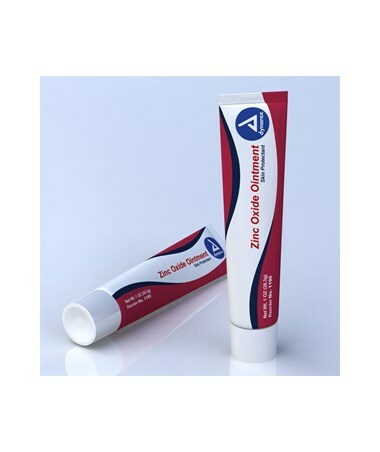 This is a must have for the first aid kit and at home. 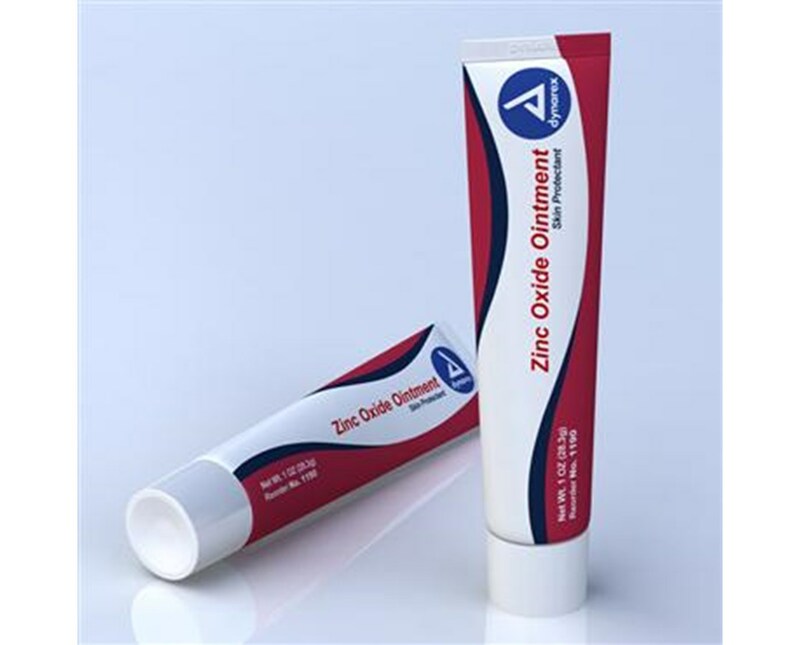 No camper should be with Dynarex Zinc Oxide as a staple in their survival pack. Available in a variety of sizes and packages to suit your specific needs. The choice is yours.